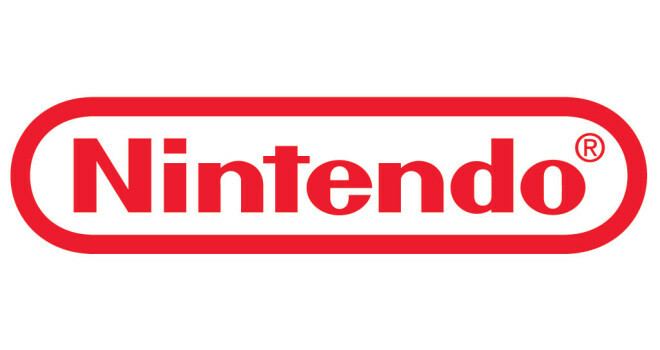 It is hard now-a-days to grasp Nintendo’s motives behind many of their recent decisions. So far in 2013 they have spoke out against Lets Play videos, only to change their mind and allow them. Then the petitions started rolling out to get the Wii U’s region lock taken away, and even with outstanding numbers those petitions were shot down. Now Nintendo has forbidden the streaming of SSB.s Melee on EVO. Before going any further let me assure readers that I am a Nintendo gamer first and foremost with PC coming in a 2nd. Now that that is out of the way it is time for a well deserved “WTF!” moment. The Big N has made it painfully obvious already that they are not are not competing against Microsoft and Sony in this Next-Gen era, and honestly they haven’t been competing since the Wii. I’m unsure if it is company ego, or losing of touch, or worse a combination of the two. But the fact is Nintendo is not a competitive brand anymore. I remember when Sega came out with their anti-Nintendo slogans and Nintendo didn’t take them sitting down. In fact they fired back to show that the industry was theirs, and for good reason. That spirit is gone. In a sense I’m baffled as to why, from a marketing standpoint, Nintendo is against the streaming of Melee on EVO. They are launching a new Super Smash Bro.s for the Wii U and 3DS and it only makes sense that the streaming would remind gamers of how great the franchise is, and how it would peak interest in the new installation. Frankly Nintendo needs this stream more than gamers do. Competitive gaming is now a staple in the community and will remain so. I’m sure that the Big N is aware that SSB.s is a competitive game, so the question stands; “Why won’t you allow the stream of your most competitive 1st party title?” Sadly the answer is in their recent attitude. The company just simply doesn’t promote competition anymore. I order to protect their toy-maker philosophy they opt-out of any media attention that would turn their brand into more than just a fun, family oriented gaming device. Wake up Nintendo! If you are to fulfill Reggie’s promise of enticing the core gamer you must speak to them in their languages. Competition just happens to one of those languages. What I think they fail to realize is that their largest issue is the stigma of being a “kiddy” console. The best way to kill that stigma is to allow the core Nintendo gamers to openly display just how fun these games can be when played competitively. Even the vast majority of non-Nintendo gamers can still find entertainment in either playing/watching an intense round of Melee. There are no excuses anymore Nintendo. Your diehards are fighting day in and day out to defend you, so it’s time you threw us a life-line of hope that things will change, that our words aren’t falling on deaf ears. STREAM MELEE AT EVO! Hashtag it on twitter if you have to. Nintendo has to change their attitude and vision, or they will disappear, and I don’t want that to happen. I think they are suffering an extreme case of corporate arrogance, and usually that can only be healed by bringing an outsider to lead the company. Iwata-san must go!